(Natural News) French citizens fed up with their government’s elitism and out-of-touch policymaking — like allowing millions of West-hating Muslims into the country — have taken to the streets in recent weeks following the imposition of a massive new fuel (carbon) tax aimed at fulfilling the country’s “climate change” obligations via the 2015 Paris Climate Accords. Reports on Thursday even said that “Yellow Jacket” leaders may be planning armed violence aimed at overthrowing President Emmanuel Macron, whose approval rating is in the basement. Whether the coup happens or not, it’s pretty evident, judging by the news coming out of France in recent weeks, that a growing number of citizens are unhappy with the way things are going in their country. And they’re not going to take it anymore. Could something like what’s taking place in France happen in the United States? Well, it won’t be over fuel taxes related to the Paris Climate Accords because POTUS Donald Trump withdrew our country from that massive wealth transfer scheme. But it could be over another issue near and dear to the hearts of tens of millions of Americans: Gun confiscation. But it gets worse. 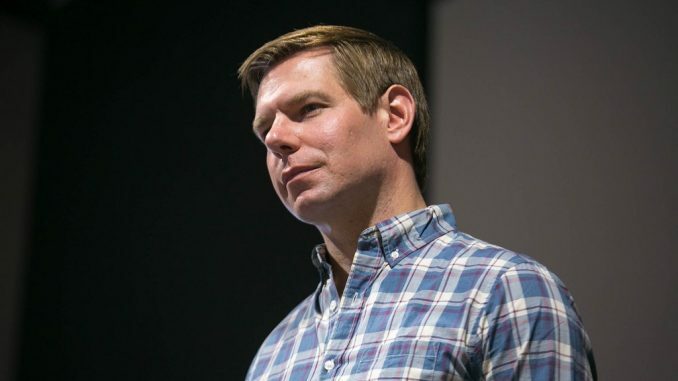 Swalwell said his legislation should authorize the federal and state governments to ‘go after’ any American who becomes a “resister” — that is, send cops and/or federal agents to individual homes. In other words, he is proposing risking the lives of police and federal agents, ordinary Americans, and the civil society over the confiscation of a constitutionally protected instrument. Would Leftists fight — and die? Citing Swalwell’s proposal, conservative columnist, pundit and author Kurt Schlichter called out the California Democrat with a poignant question: How many on the Left are willing to shed blood to disarm American patriots? Judging by history, there will be a good number of citizens who would choose security over liberty and turn in whatever guns they are ‘required’ to turn in. But Schlichter is right in that there will be some resistance, and even if it’s just a few percent of current American gun-owning, Second Amendment-supporting Americans, they will number in the millions. And when the gun confiscations begin, people will die. How many on the Left would be willing to sacrifice their lives at the same time they are sacrificing the Constitution? It’s a good question Swalwell should be made to answer. 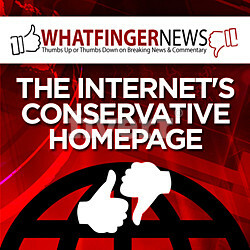 Read more about the dangers to our Second Amendment right atSecondAmendment.news.